From Brooklyn, New York, Johnnie Newkirk grew up amongst an urban landscape filled with creative people. No wonder it rubbed off on him. 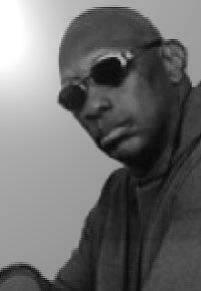 In school, he was a choirboy and then as he got older, he started jamming with other musically-inclined friends and eventually, formed a group ‘The Components of Sound’ in the 70’s. 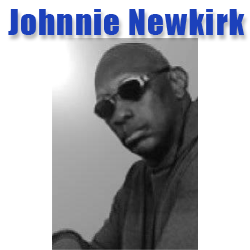 Johnnie Newkirk was a young man on the verge of becoming a breakout music artist. He learned lessons, he paid his dues, and now he knows what he wants to really do.